Hoy en este modo viernes sólo quiero compartir mi fascinación por esta marca sueca de zapatos maravillosos Vagabond. Disfruten!! 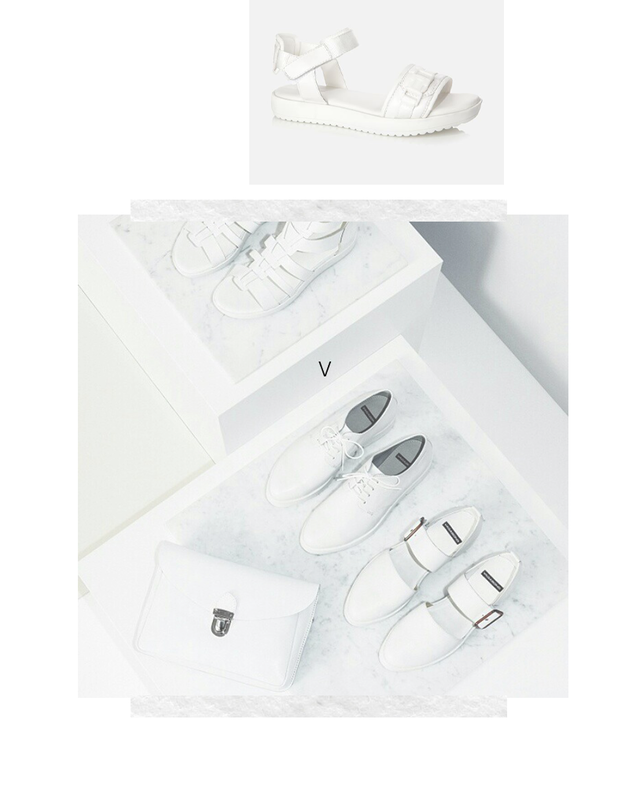 Today in friday mode i just want to share my admiration for this marvelous sweden shoe brand Vagabond. Enjoy!! Vagabond's collections are always perfect! I love the oxfords with the cut out. Yes they always are! Nice selection, thanks for coming by Mothi. The best.